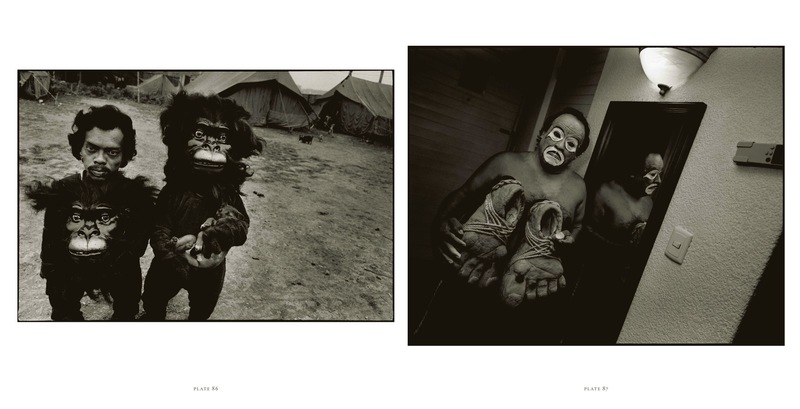 This remarkably engaging, occasionally unsettling photo essay by the internationally acclaimed photographer of Seen Behind the Scene , Exposure , Falkland Road , and Ward 81 presents powerful images, most never before published, that probe the humanity of animals and the lurking beast within humans. 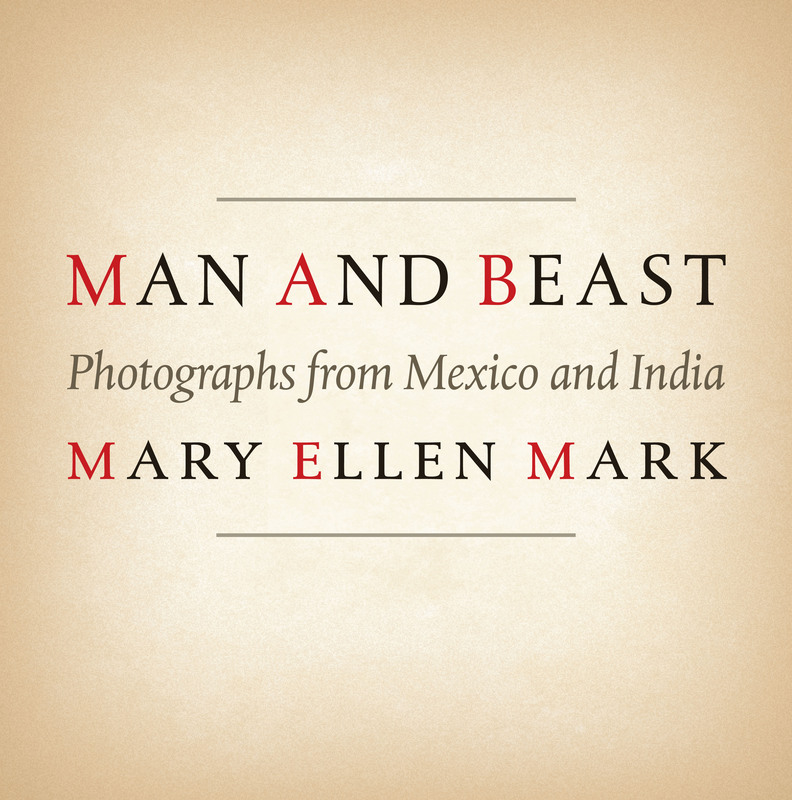 Man and Beast presents an extended photo essay comprising images from Mexico and India that span some forty years. 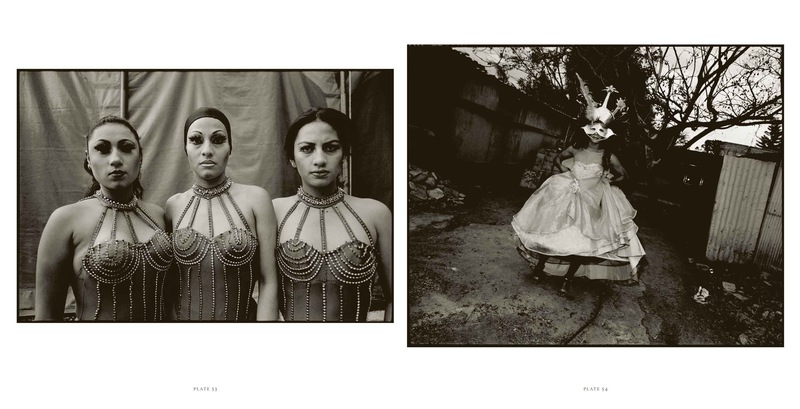 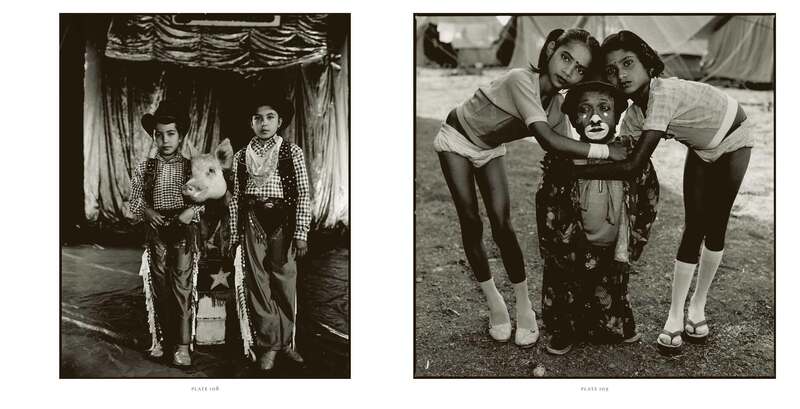 Many of the Indian images were taken while Mark was working on her classic book Indian Circus (1983), but most of the photographs have never been previously published. 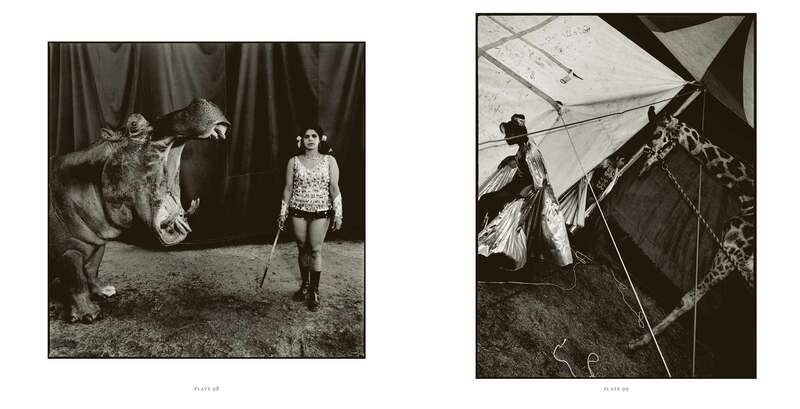 Infused with an unsentimental poignancy and a fully intentional anthropomorphism, Mark’s photographs of animals, circus performers, children, and others are sometimes ironic, occasionally unsettling, but always remarkably engaging. 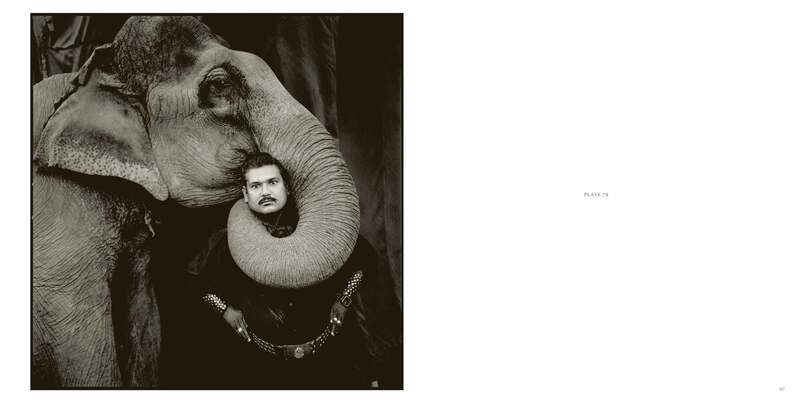 Accompanying the images are a photographer’s statement and a conversation between Mark and Melissa Harris, editor-in-chief of Aperture Foundation, covering Mark’s lifelong passion for animals, her experiences photographing them in circuses with their trainers, and her efforts to portray the humanity of animals and the lurking beast within humans. 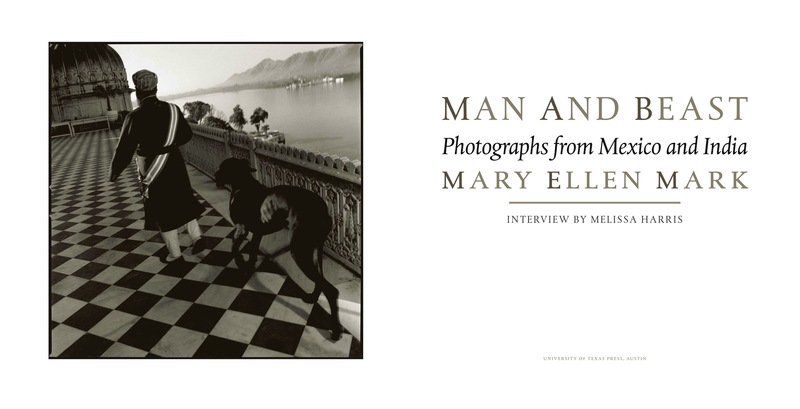 Mark has published eighteen books, including Seen Behind the Scene , Exposure , Falkland Road , and Ward 81 . 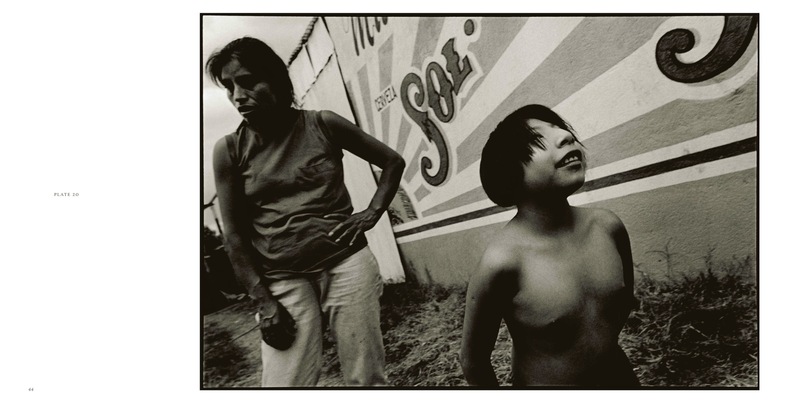 Her photo essays and portraits have appeared in such publications as LIFE , New York Times Magazine , the New Yorker , Rolling Stone , and Vanity Fair . 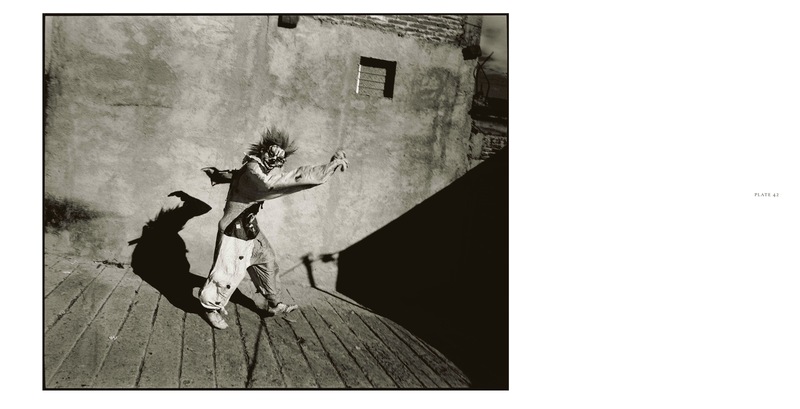 Mark’s many honors include the Cornell Capa Award from the International Center of Photography, the Infinity Award for Journalism, Photographer of the Year Award from the Friends of Photography, the World Press Award for Outstanding Body of Work throughout the Years, the Victor Hasselblad Cover Award, and two Robert F. Kennedy Awards. 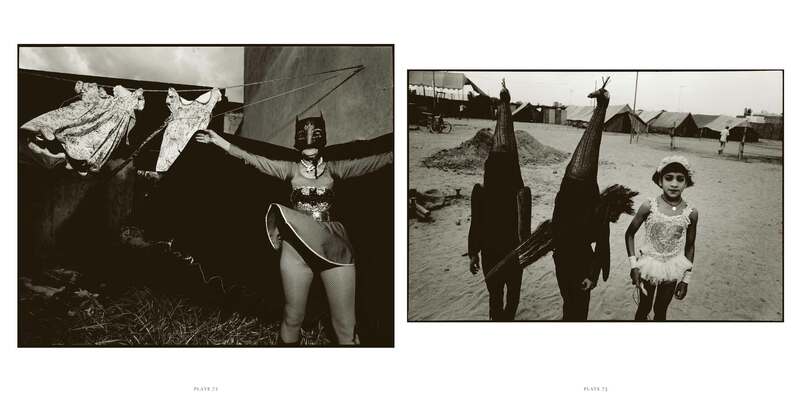 Her photographs have been collected by major museums in the United States, Europe, and Australia.